This is a very expensive residential area and many famous people lived here. The area spreads like a fan from the Western side of the station 田園調布駅. 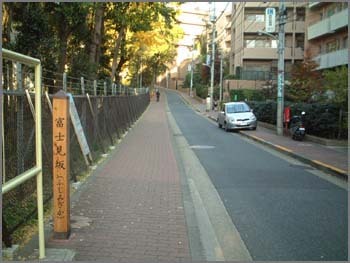 In 1918, 渋沢栄一 Shibusawa Eiichi (1840 - 1931) and others founded the company 田園都市株式会社 to built an "ideal residential area. Before that it was simply called 調布村 Chofumura, Chofu village. It was a rural area growing 麻 hemp and 荢, which was shipped down the river Tamagawa 多摩川 / 玉川 and made into cloth sold in 府中 Fuchu. The character 調 was also read mitsuki みつき, a kind of tax on the local cloth. Den-en-chōfu lies along the Tama River, the natural border between Tokyo and Kawasaki, Kanagawa. It is served by Den-en-chōfu Station on the Tōkyū Tōyoko and Meguro lines. Den-en-chōfu includes many detached suburban homes with a variety of styles, including Japanese neo-classical, Edwardian villas, Swiss cottages and modern architectural designs. Den-en-chōfu was built based on the "Garden City" idea originally developed by the British city planner Ebenezer Howard. It is one of the most famous and top-class residential towns where many executives have their dwellings. Being 10 km away from the center of Tokyo, the area contains natural parks. The area has its own regulations for construction in order to preserve the town feel to the area. The residences are fairly big compared to normal housing in other areas in Japan, and the district is often compared to Beverly Hills in Los Angeles, U.S.A.
was planned as a garden suburb of Tokyo. In the early 1900s, financier Eiichi Shibusawa bought, named and developed the area by emulating the garden suburbs that were growing in metropolitan areas around the world, particularly those in Greater London. it was the Great Kantō Earthquake of 1923 that guaranteed his success. Central Tokyo was leveled in the earthquake, but Den-en-chōfu was virtually untouched; in the aftermath, the exodus of people from the central city to the less crowded, cleaner suburbs ensured that the Den-en-chōfu would prosper.
. Chofu Tama River 調布の玉川 . and the Mu Tamagawa　六玉川 Six Tama Rivers. a Japanese industrialist widely known today as the "father of Japanese capitalism". He spearheaded the introduction of Western capitalism to Japan after the Meiji Restoration. He introduced many economic reforms including use of double-entry accounting, joint-stock corporations and modern note-issuing banks. based on joint stock ownership in Japan. 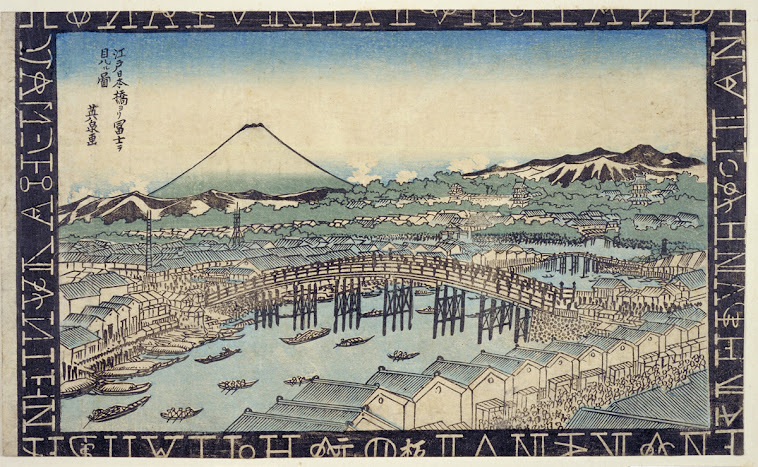 The bank was aptly named The First National Bank (Dai Ichi Kokuritsu Ginkō, now merged into Mizuho Bank) and had the power to issue its own notes. Through this bank, he founded hundreds of other joint stock corporations in Japan. Many of these companies still survive to this day as quoted companies in the Tokyo Stock Exchange, which Shibusawa also founded. 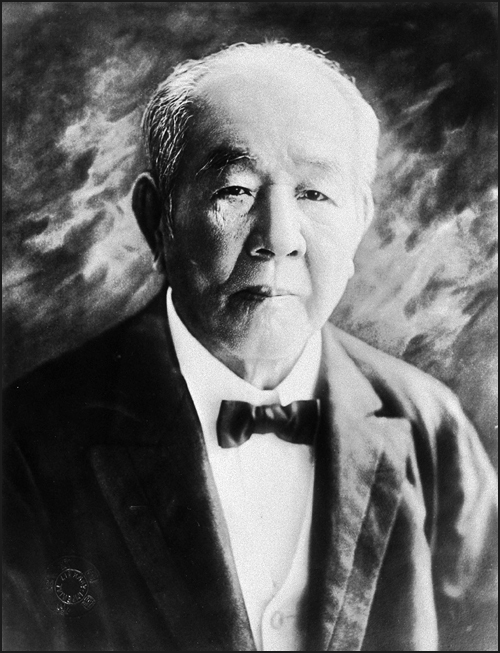 The Japanese Chamber of Commerce and Industry was founded by him as well. 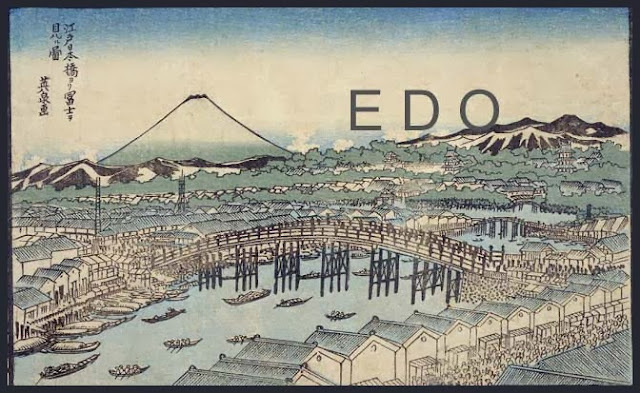 He was also involved in the foundation of many hospitals, schools, universities (including the first women's university), the Imperial Hotel in Tokyo and charitable organizations including the Japan Red Cross. is that, despite being the founder of hundreds of corporations, he refused to maintain a controlling stake in these corporations, effectively preventing himself from forming a zaibatsu. What is known as the Shibusawa zaibatsu was a holding company to look after his estate for his family. The Shibusawa Zaibatsu did not hold any controlling stake in any companies. Despite his lowly origin as a farmer, he was granted the title of Viscount, while all other zaibatsu founders were awarded the title of Baron. He was also awarded Shōnii, Second Honour under the ritsuryō rank system, which is usually given to high-ranking nobility and prime ministers. In former times, Mount Fuji could be seen from the top of the slope. 渋沢秀雄 Shibusawa Hideo, his haiku name was Shibutei 渋亭.
. fuyu meku 冬めく winter is getting "like winter" . The government of ancient Musashi Province was established in Fuchū by the Taika Reform, and the city prospered as the local center of politics, economy, and culture. It prospered as a post town on the Kōshū Kaidō in the Edo period, and the Kita Tama District public office was placed here after the start of the Meiji era. 645: With the Taika Reforms of the government of Musashi Province was established in Fuchū. 1333: The Battle of Bubaigawara was fought. 1602: The Fuchū post-town was established with the upgrading of the Kōshū-dochu road (Kōshū Highway).
. post stations along the Kōshū Kaidō Highway .
. Musashi Fuchu Kumano Jinja Kofun　武蔵府中熊野神社古墳 .
. Musashi no Kuni 武蔵国 Musashi Province .